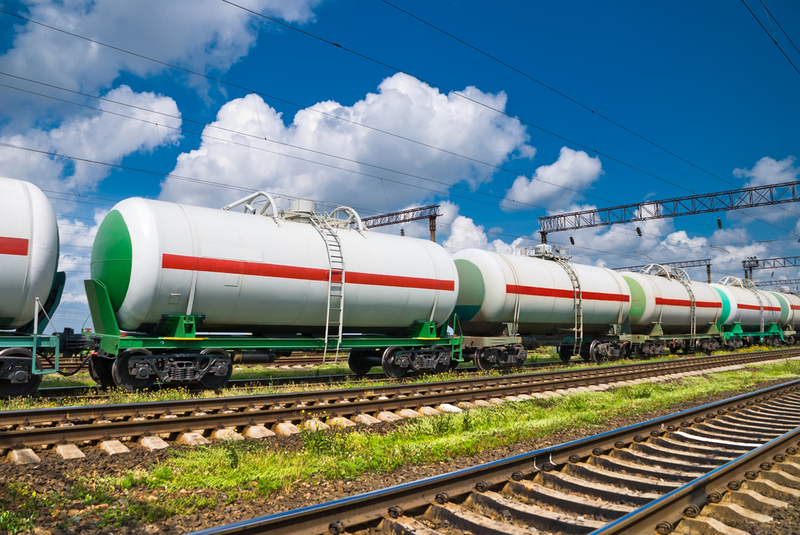 The Alberta government is considering whether to launch a study on the feasibility of a 2,400 kilometer rail line to help convey oil sands products from the north of the landlocked Canadian province to key Asian markets via Alaska. The Vancouver Sun reports that Alison Redford's government is set to decide in January whether to spend $10 million on a study of the proposed rail line, which would be part of a broader $40 million study. The rail line would send oil products from Fort McMurray in the north of Alberta to Delta Junction in Alaska, where they would then be conveyed via the Trans-Alaska Pipeline to the Valdez Marine Terminal for shipment by sea to Asian markets. The business consortium G7G announced in November its plans to build the railway,and has framed the construction of the rail line as part of a Canadian nation-building endeavor. Energy Minister Ken Hughes said in December that securing a means of conveying the land-locked province's energy resources to overseas destinations is a "strategic imperative," as is obtaining the global premium on these products from core Asian markets such as China and India.